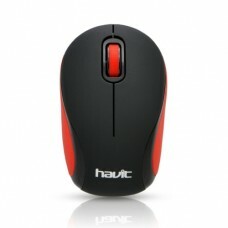 GuangZhou Havit technology Co. the stylish electronic product manufacturer was founded in 1998 in China. 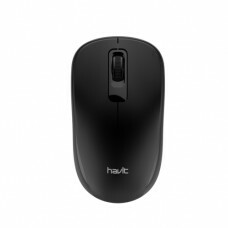 They went for production in 2001 but the brand “Havit” has started its journey in 2009. 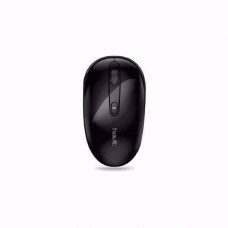 In 2014 they have converted themselves into high-tech enterprise and this brand has widespread all over the world in 2017. 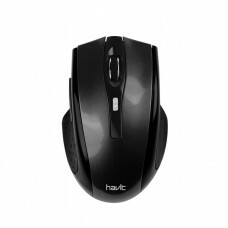 Great variety is ensured by this brand at convenient price for the local market. 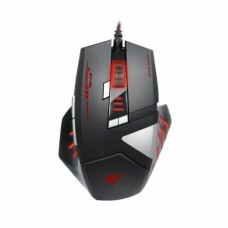 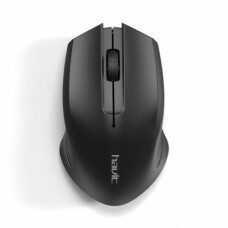 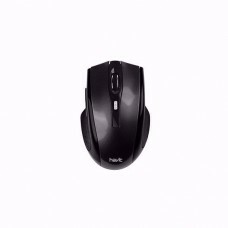 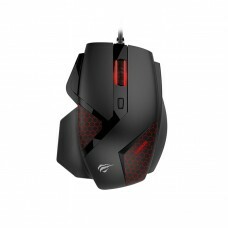 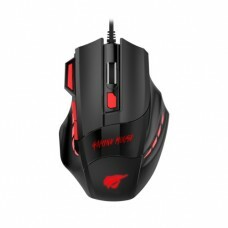 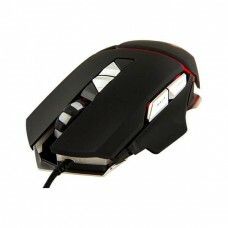 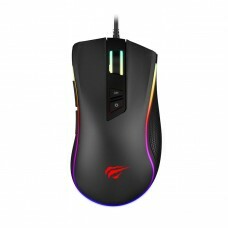 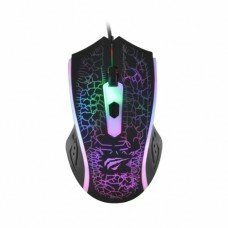 Among the variety we have wired and wireless optical mouse for normal use and on the other hand Programmable, Ergonomic Wireless optical gaming mouse are to satisfy the gamers. 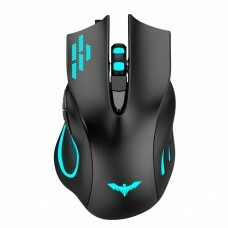 You can study the market and analyze the price of the competitors; this brand will come up as the best one. 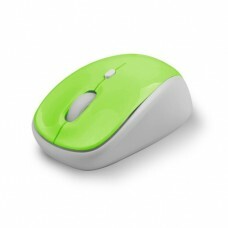 You have the full flexibility to purchase from the Star Tech’s official website and have the delivery all over the country. 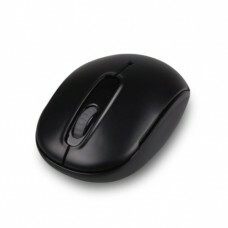 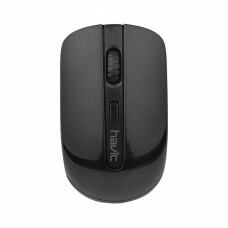 Brand new mouse with fully boxed will be reached through our experienced and trusted delivery channel. 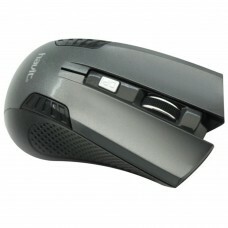 You can enjoy EMI facility with best deals available in the market.